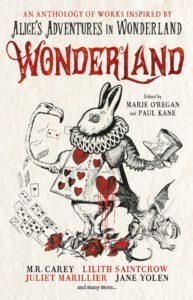 I’m delighted to have a story in this new Alice anthology, Wonderland, edited by Marie O’Regan and Paul Kane (published by Titan Books). 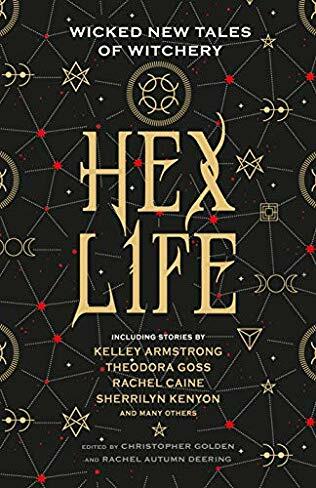 March 1, 2019	| News	| Comments Off on Hex Life: new cover! 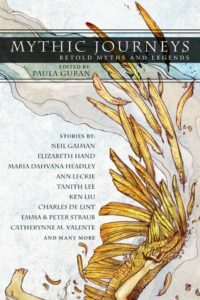 Edited by Christopher Golden & Rachel Autumn Deering. 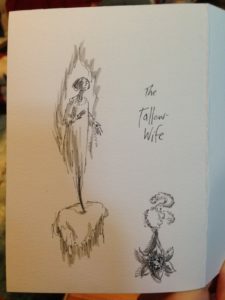 This lovely thing arrived yesterday! 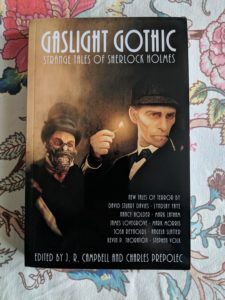 Gaslight Gothic: Strange Tales of Sherlock Holmes. 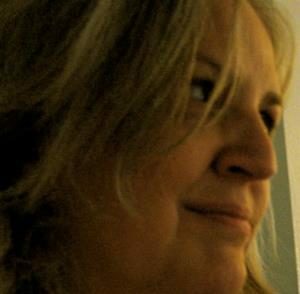 My story features Kit Caswell from the novella “Ripper” (which appeared in Stephen Jones’ Horrorology: The Lexicon of Fear). 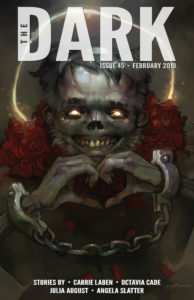 The latest issue of The Dark is out in the wild! 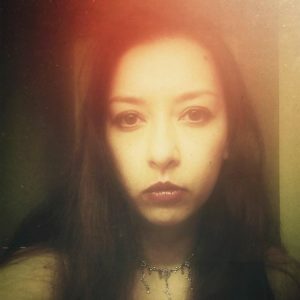 There are new stories by Carrie Laben (“The Crying Bride”) and Julia August (“Butterflies and Hurricanes”), and reprints from myself (“The Red Forest”) and Octavia Cade (“The Little Beast”).